An integrated campaign by Adam Ritchie Brand Direction was selected as a winner in the 23rd Annual Communicator Awards, hosted by the Academy of Interactive and Visual Arts. 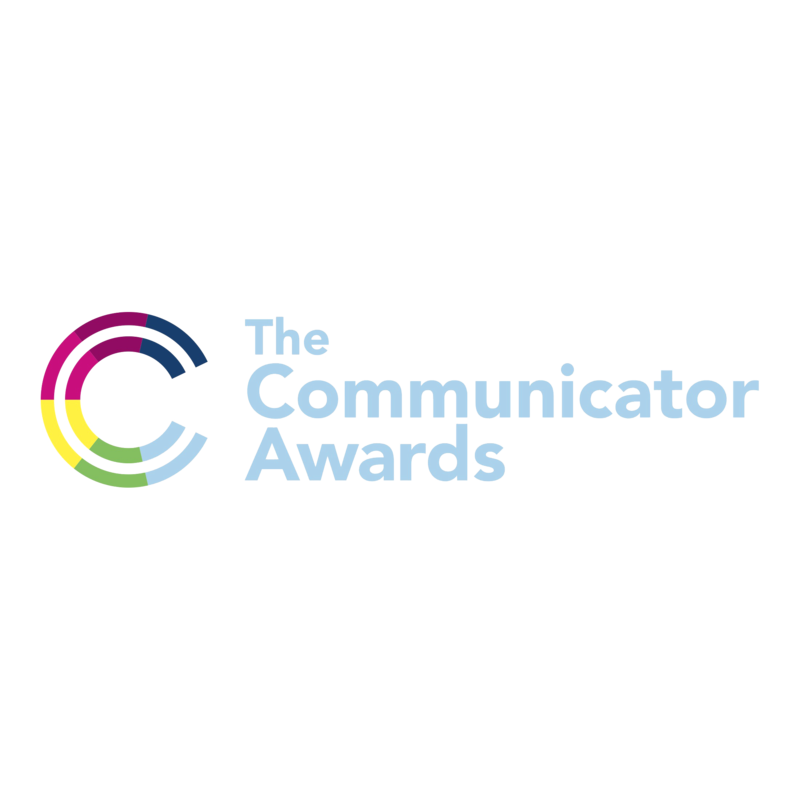 The Communicator Awards honor "the best in advertising, corporate communications, public relations and identity work for dedication to perfecting their craft as they push the envelope of creativity." More than 6,000 entries from around the world were judged by professionals from Condé Nast, Disney, Lockheed Martin, MTV and Time Inc.